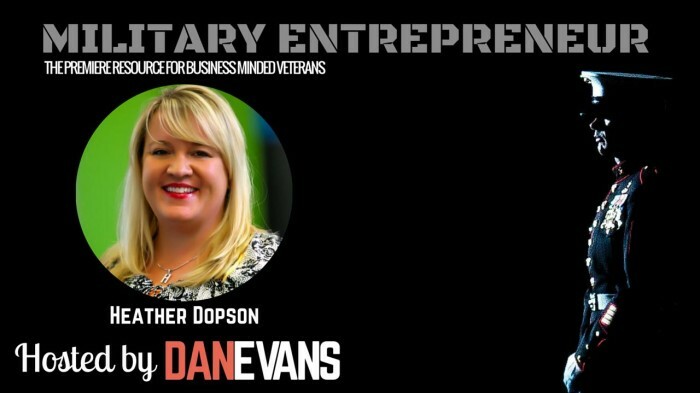 I had the opportunity to interview Military Entrepreneur Heather Dopson, she is a veteran of the U.S. Air Force, a good friend and she’s definitely going above and beyond to make this world a better place. Heather Dopson is a proud Texan living in Arizona who believes she was put on Earth to serve others. As an only child, she grew up on a race horse breeding farm and joined the Air Force in 1992. 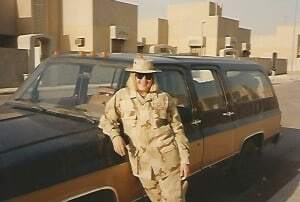 Her love of excitement and adrenaline led to her job as a Munitions Systems Specialist for 4 adventure filled years where she traveled all over the world, including the sands of the Middle East. She later moved on to civilian law enforcement. 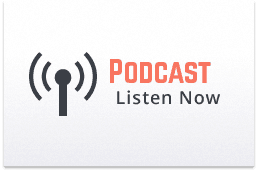 These days, she helps brands understand how to incorporate social mediainto all facets of their company and she has an unwavering passion for helping people build their personal brand whether they are entrepreneurs or employees. She and her dog Private Joker (a la Full Metal Jacket) are working toward becoming a certified canine therapy team so they can visit Veterans in the hospital, rehab centers and other facilities.